Many industrial applications rely on laser micro machining solutions. Compared to conventional technologies lasers enable faster speed and more precise results while at the same time offering a lower cost of ownership. Both our short pulse and ultrashort pulse laser sources can be used for such operations. 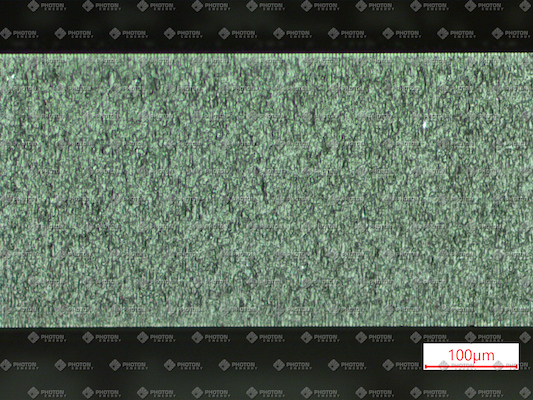 Micromachining refers to the processing of materials on very small scales. 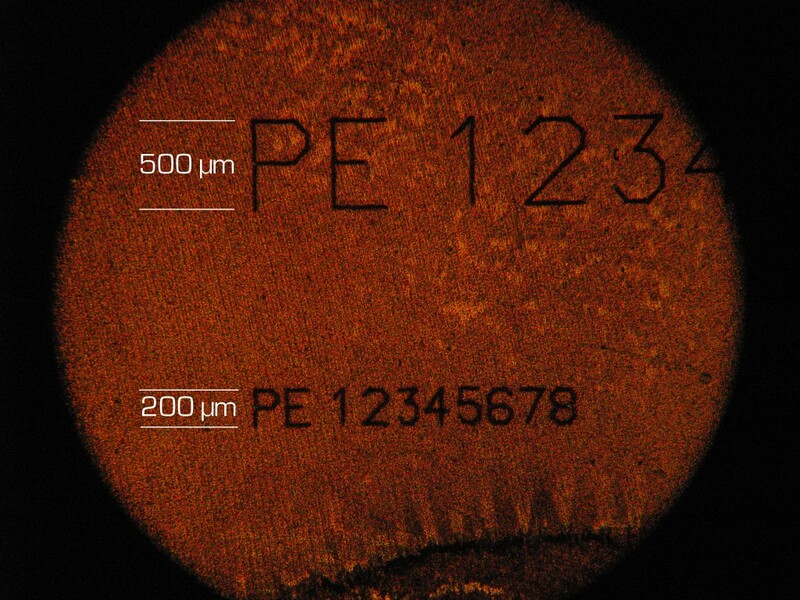 These techniques can be used for processes like precise drilling, cutting, structuring or micro marking of various materials. Our lasers are for instance used in applications like UDI-compliant, autoclavable markings of stainless steel or drilling in glass for lab-on-a-chip applications. Creating micro holes plays an increasingly significant role in many industries. Applications include drilling on metal, polymers and glass. This includes cutting of displayglass for smartphones as well as drilling in glass for lab-on-a-chip applications. 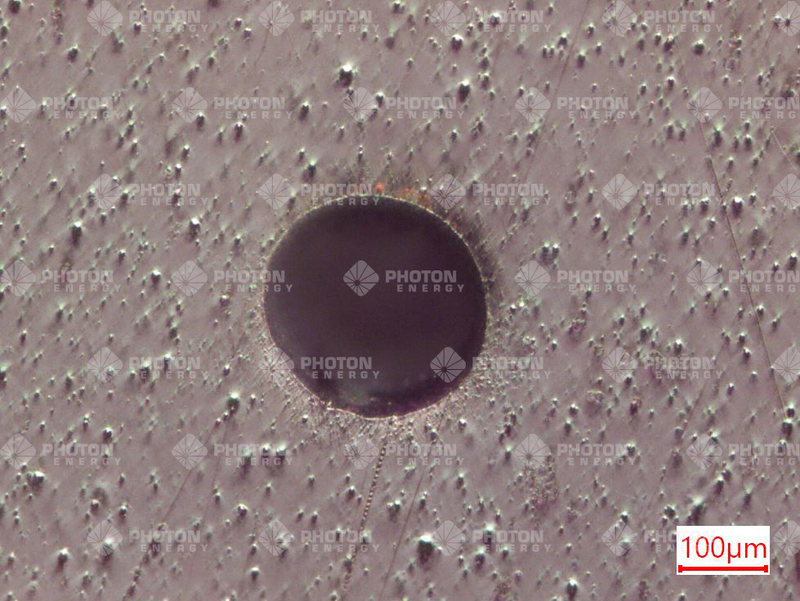 PHOTON ENERGY particularly concentrated on investigating the process steps required for the fabrication of displays and thin film photovoltaic cells. Since the deposited heat of the ps-laser is very little, small markings without heat affected zones are achievable. This can for instance be applied on a wafer-target material. Laser treatment with ultra-short-pulse lasers like the CEPHEUS is a so-called “cold ablation” process.